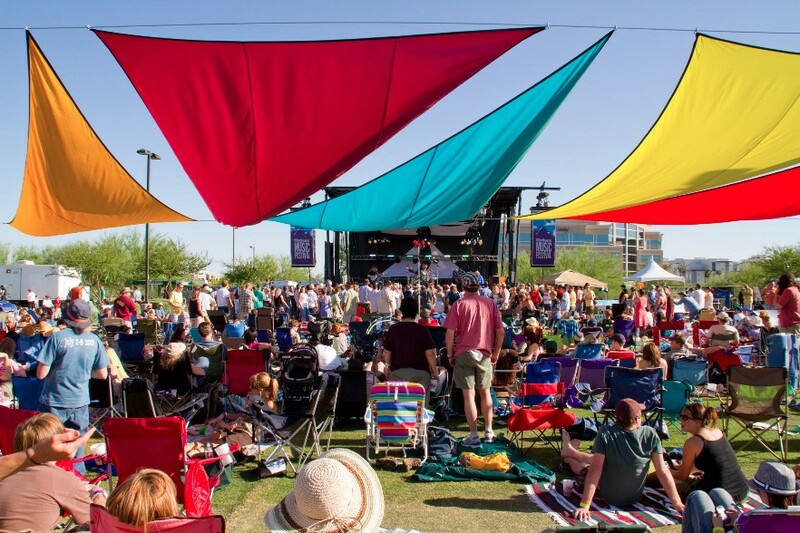 Home » News » Spring Festivals In Arizona! Springtime is coming which means calendars will be filled with tons of outdoor events! The Phoenix area is a great place for a variety of interests and no matter who you are, you’ll be able to find some way to entertain yourself! Below you’ll find an event going on for each month this Spring that’s sure to provide fun for all. You don’t have to go far to find a musical festival around here. While it may not be Coachella, Lollapalooza or Bonnaroo, we think McDowell Mountain Music Festival is still pretty far up there. What makes this one stand out above the rest is that it’s 100% nonprofit. Flume, Grouplove and The Shins are just a few of the many artists that will be performing there. Art, music, food, beer. What else could you ask for on a beautiful weekend day? 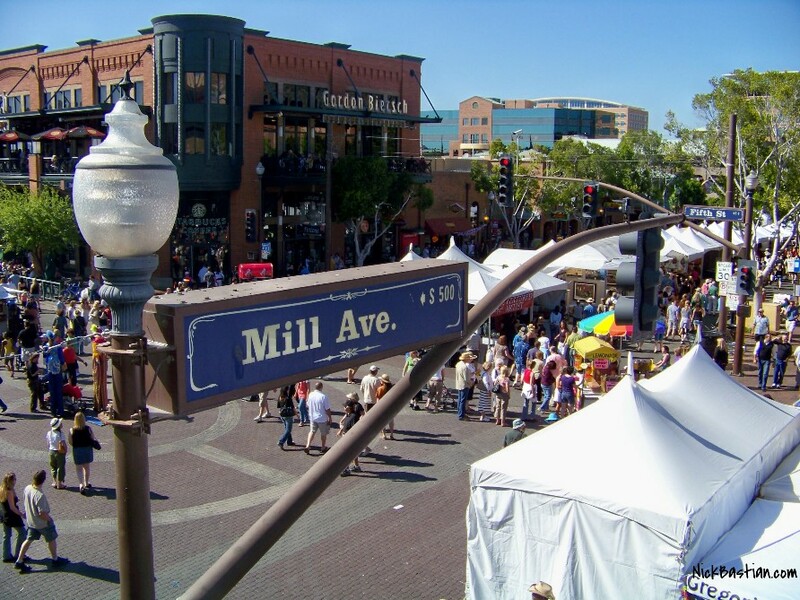 Tempe Spring Festival of the Arts has all that in one area. The 40th annual festival will showcase over 300 artists from around the country. You’ll also be able to check out local restaurants, breweries and shops. So much to do in just a few days! At Creative Hands we love to use Schnepf Farm’s peaches in some of our favorite recipes. We’re already dreaming about the amazing peaches we’ll be able to eat at their Annual Peach Festival! Peach flavored foods, peach flavored drinks, peach flavored sweets, peach themed crafts, ALL THINGS PEACH. While taking a break from the eating part (which you may never want to do) they’ll also be hay rides, live music train rides and more!